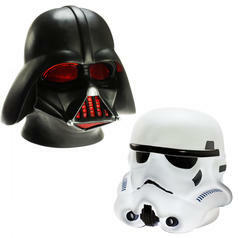 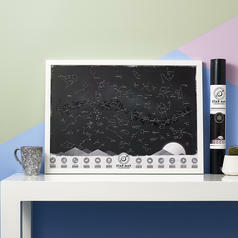 149 DKK lade... Star Wars Mood Lights Lights in the shape of the helmets of Darth Vader and the Stormtroopers. 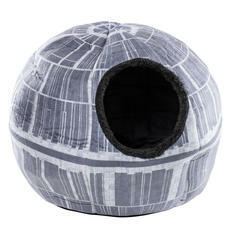 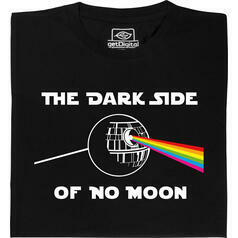 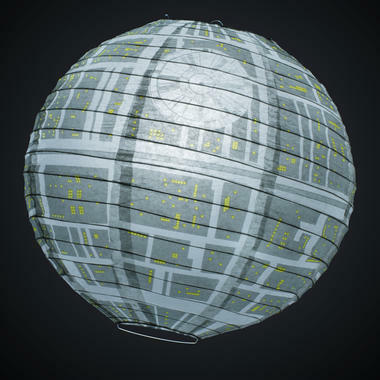 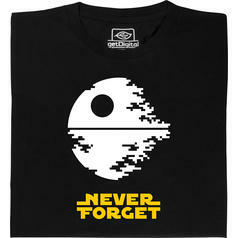 298 DKK lade... Star Wars Death Star Pet Cave So deadly... and yet so cute! 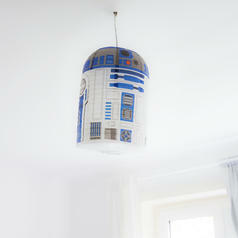 59 DKK lade... Star Wars R2-D2 Lamp Shade It's time for R2-D2 to hang out.